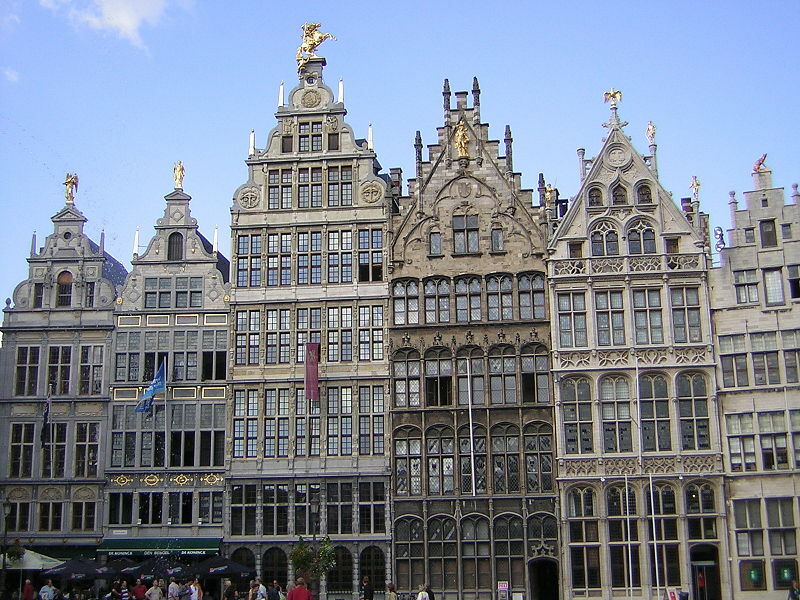 During your study at the University of Antwerp, you can live through a wide variety of applications of computer science. You will get first hand experience in a challenging, creative, dynamic and multi-disciplinary environment where you can contribute to the realisation of international projects. A degree in Computer Science at the University of Antwerp corresponds with a competent professional with a scientific background. After obtaining the degree you will be able to: adopt new technological developments in the respective disciplines within computer science exploit these developments where applicable in their professional context when required, make original contributions to the further development of the discipline It is our ambition to offer a unique programme, which is based on recommendations from renowned scientific organisations such as the ACM, IEEE and SIAM. Our programme emphasises deep knowledge and sufficient flexibility and as such our graduates are highly demanded in both industrial as well as academic positions.